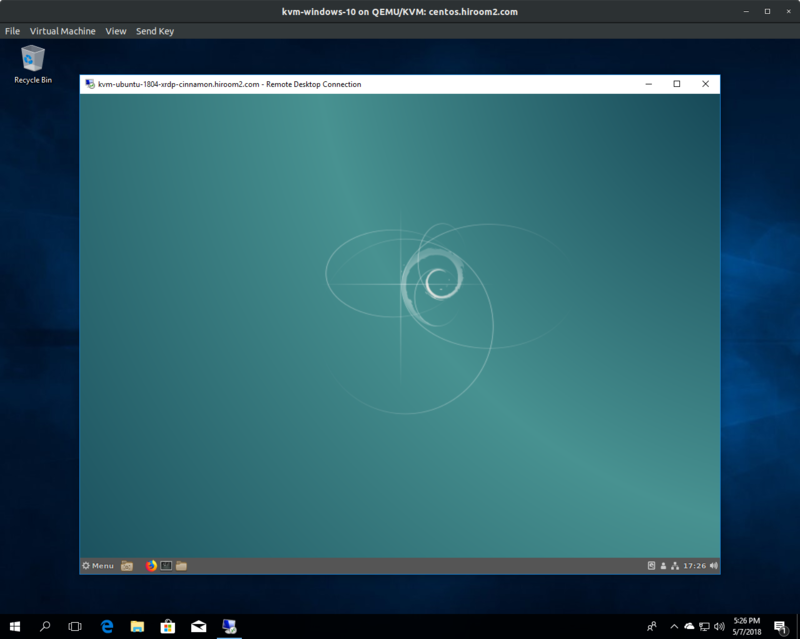 This article will describe installing Cinnamon desktop environment and XRDP, and connecting to Cinnamon desktop environment via XRDP. Install Cinnamon desktop environment with this. Create .xsession and .xsessionrc in home directory of user to be connected. Use Xorg as a session type. Windows Remote Desktop Connection is as the following.